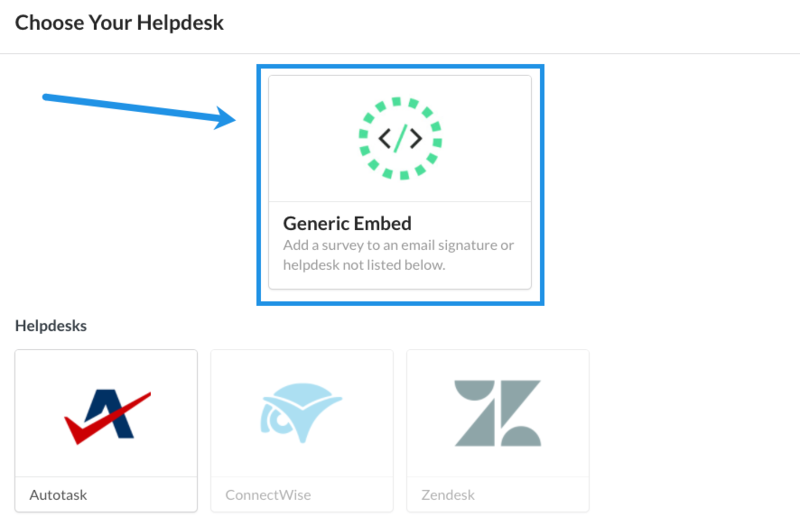 Simplesat allows you to create a CSAT survey that you can embed directly in Freshservice email notifications. 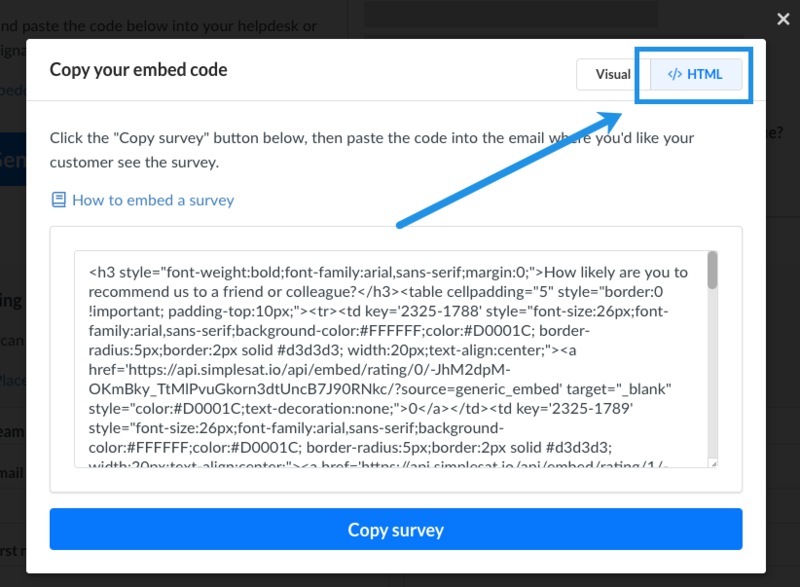 Customize the survey settings, and add Freshservice's email placeholders in the Embed Code section. In the Admin section, navigate to Email Notifications. Choose the Agent solves the Ticket option in the Requester Notifications tab. 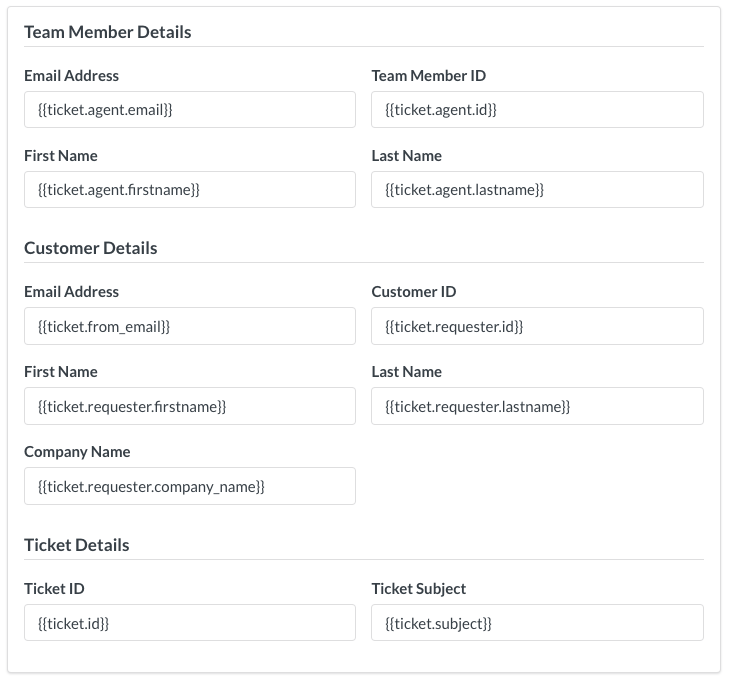 Switch to the HTML mode and find the place where you'd like to insert the survey.